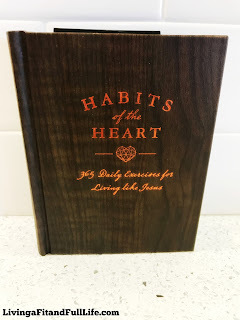 Living a Fit and Full Life: Learn to Live Like Jesus with Habits of the Heart: 365 Daily Exercises for Living like Jesus! Learn to Live Like Jesus with Habits of the Heart: 365 Daily Exercises for Living like Jesus! Learn to live like Jesus with Habits of the Heart: 365 Daily Exercises for Living like Jesus! January is the perfect time to start Habits of the Heart: 365 Daily Exercises for Living like Jesus to grow closer in your walk with God. I know that's definitely one of my goals for 2108. Something I absolutely love about Habits of the Heart is the size of this book. 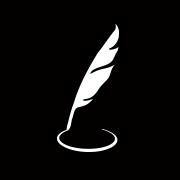 It's small enough to fit in my purse so that I can read it while out and about. A few places I've found myself reading this is at the doctors office, while waiting in the car to pick up my kids, and my all time favorite place is at home in the mornings while sipping some tea before the kiddos wake up. I can already feel myself growing and absolutely love how engaged Habits of the Heart: 365 Daily Exercises for Living like Jesus get me. It's the perfect book to help you live like Jesus and grow in your daily walk with God! 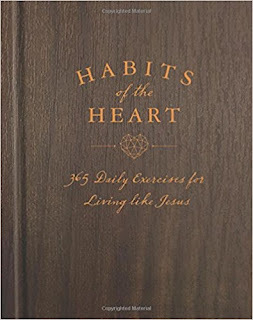 You can find Habits of the Heart: 365 Daily Exercises for Living like Jesus on Amazon, Barnes and Noble and other bookstores.